Unlike other turnbuckles with only partial stainless steel construction, AnchorGuard turnbuckles are made of 100% stainless steel / aircraft grade aluminum and feature Torklift's industry exclusive Legendary Lifetime Warranty. The front set is spring-loaded and the rear set is cushioned to accommodate your bed/bumper mounted tie down system. 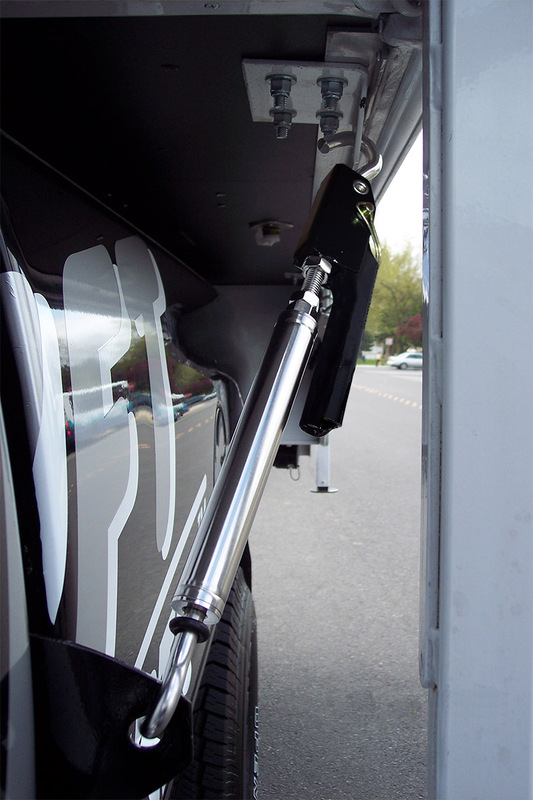 Spring tension indicators and driver/passenger side labels make AnchorGuards easy to set up time and time again. Simply put, AnchorGuard Derringer are the best bed-mounted turnbuckle available. 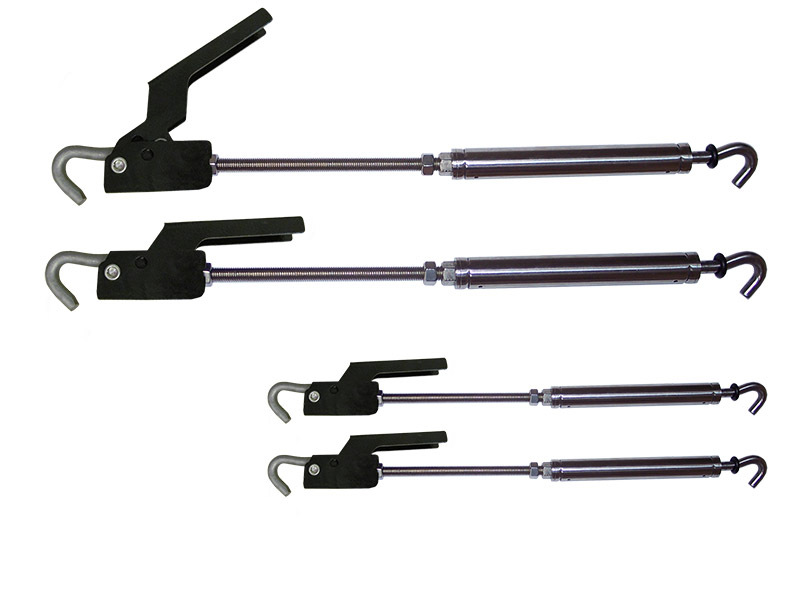 Two Front Turnbuckle Reach: 18.5" to 25.5"
Two Rear Turnbuckle Reach: 28.5" to 34.5"
Two Rear Turnbuckle Reach : 28.5 " to 34.5"